Harry Croft, Yorkshire/England, Great grandson of Stephen Croft (1744–1813). Private Collection, Hampshire/England, Before 1964. 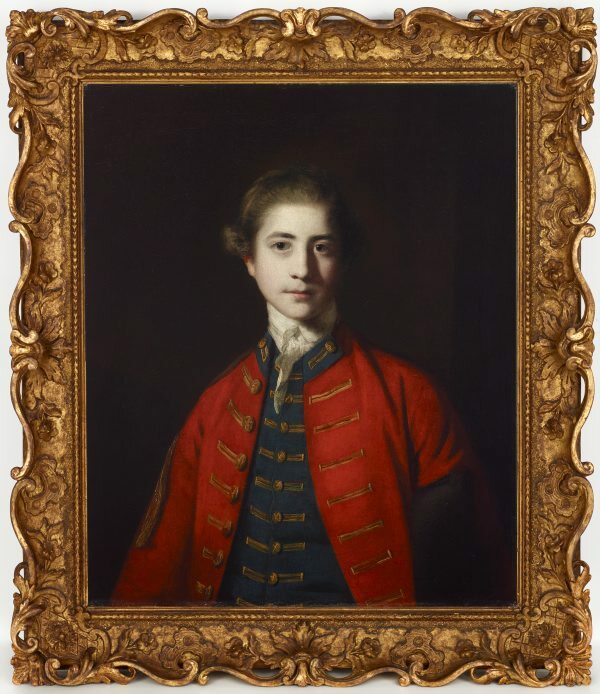 Stephen Croft, 1760, England, Painted for Stephen Croft (1712–98) in 1760 and paid for on 8 June 1761. 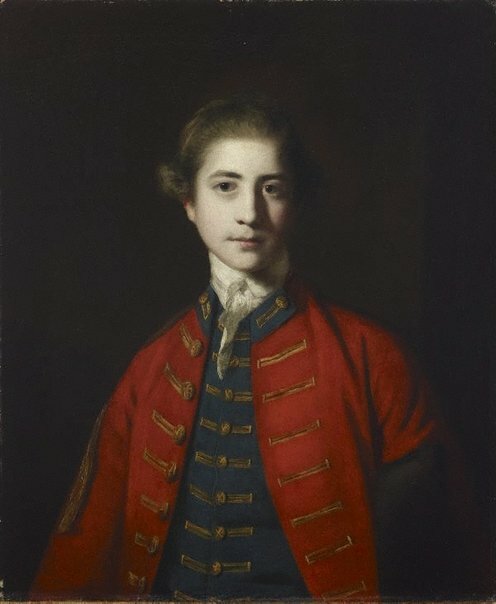 Stephen Croft, post 1760, England, Passed at an unknown date, after 1760, by Stephen Croft (1712–98). By inheritance to his son Colonel Harry Croft (1775–1853); by inheritance to his son Stephen Croft (1827–71); by inheritance to his son Harry Croft (1857–1926). Sotheby's London, 09 Dec 1964, London/England, Purchased by Agnew's from Sotheby's London, 9 December 1964, lot 171. Listed in the 'other properties' section of the catalogue as 'Lieutenant [sic] Stephen Croft'. Jointly purchased by Agnew's and Newhouse Galleries for ₤600. Agnew's, London, 09 Dec 1964-15 Oct 1965, London/England, Purchased by the AGNSW from Agnew's 1965 ('Sir Archer Croft'). 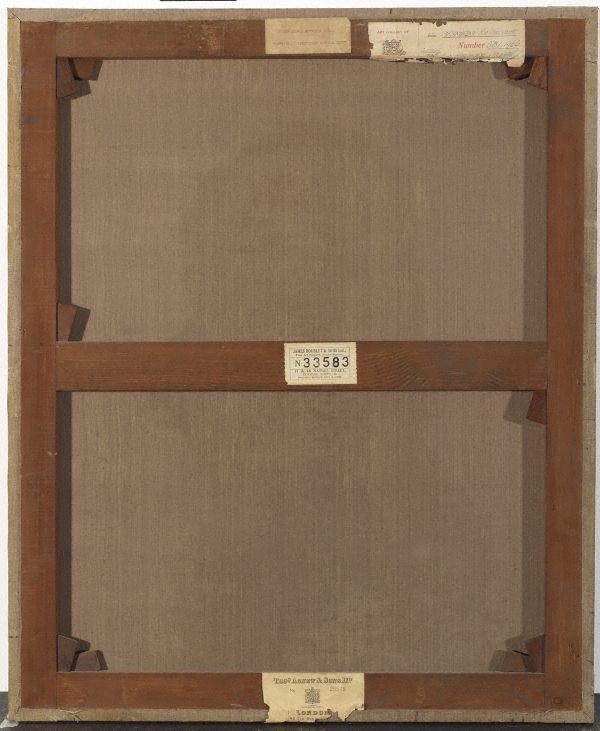 Jointly purchased by Agnew's and Newhouse Galleries from Sotheby's London, 9 December 1964, lot 171. Listed in the 'other properties' section of the catalogue as 'Lieutenant Stephen Croft'. Anon., Art Gallery of New South Wales Quarterly , 'Acquisitions for 1966', Sydney, Apr 1967, pp 337–47: p 338, illus p 339. 1966 Acquisitions , Sydney, 1966, pp 27–28, no 27. Art Gallery of New South Wales picturebook , Sydney, 1972, col illus p 16. Renée Free, Art and Australia, vol 10, no 1, Art Gallery of New South Wales special number , 'European collection', Sydney, Jul 1972, pp 63–75: p 63. Art Gallery of New South Wales catalogue of British paintings , Sydney, 1987, p 164, illus p 164. A history of the works of Sir Joshua Reynolds, PRA, 4 vols , London, 1899-1901, vol 1, 1899, p 212. European Paintings before 1800 in Australian and New Zealand public collections , Sydney, 1989, p 41, no 107, illus p 41. Catalogue of English eighteenth and nineteenth century drawings and paintings... , London, 09 Dec 1964, p 40, no 171, illus opp p 40. Listed as Lieutenant Stephen Croft, and is in the 'other properties' section. Sir Joshua Reynolds: a complete catalogue of his paintings, 2 vols , New Haven, 2000, vol 1 [text], p 154, no 452, illus vol 2 [plates], p 267, fig 491. Fine art department: Yorkshire fine art and industrial exhibition , York, 1879, p 31, no 606. Lent by Mr Harry Croft. Art Gallery of New South Wales annual report 1980 , Sydney, 1980, p 80. European painting 16th to 19th centuries and Australian painting of the 19th century [in Russian] , Moscow, 1979-1980, np, no 27. Art Gallery of New South Wales annual report 1966 , Sydney, 1966, p 4. AGNSW archive AG0894 , 1965. Art Gallery of New South Wales trustees' minutes 1965 , Sydney, 1965, p 5569 (22 Oct), p 5596 (25 Feb).